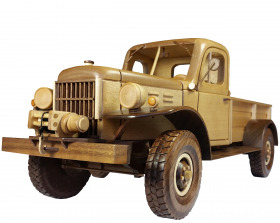 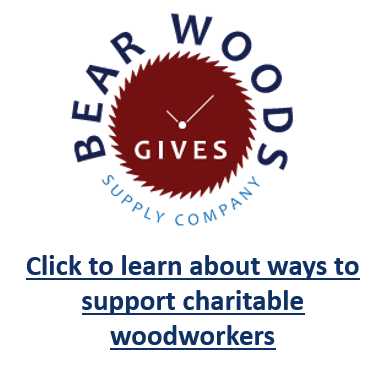 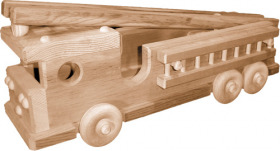 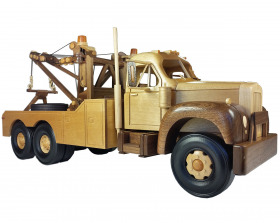 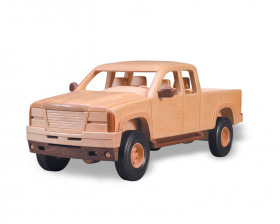 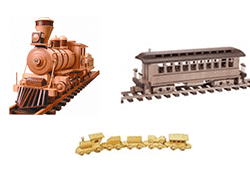 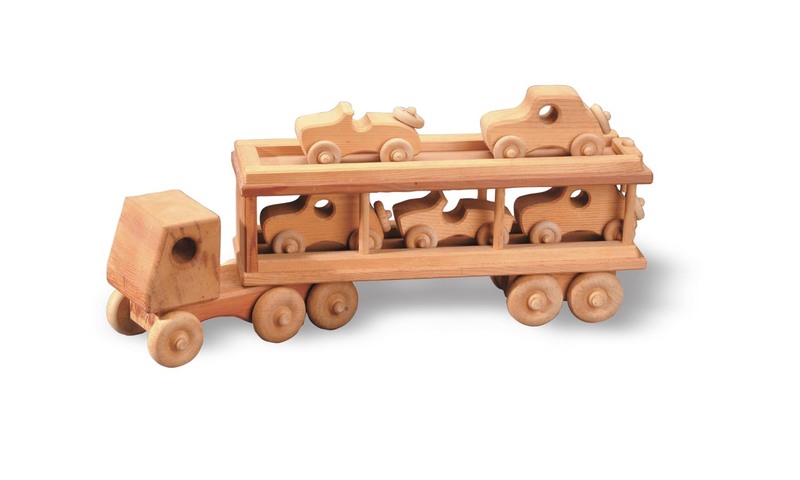 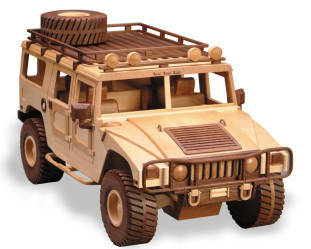 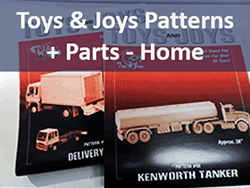 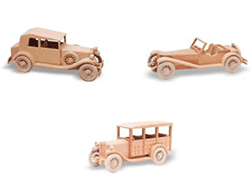 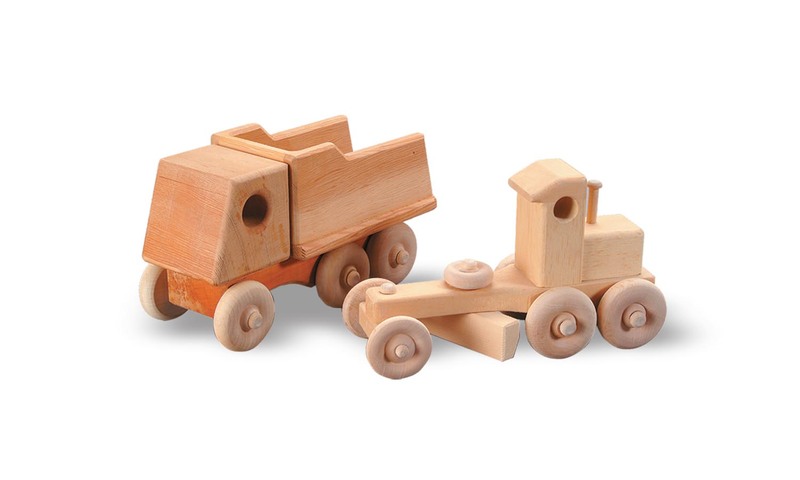 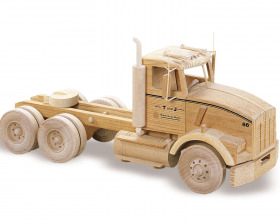 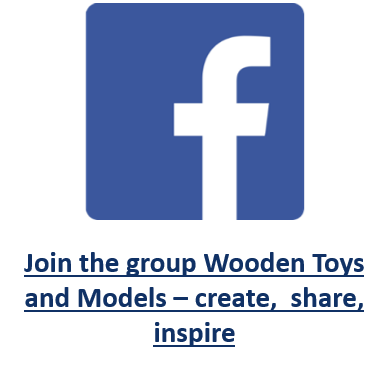 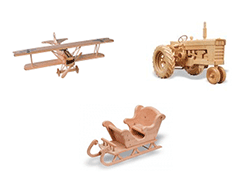 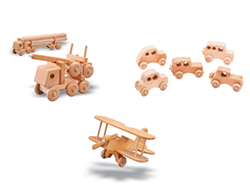 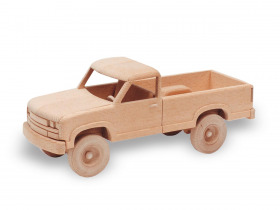 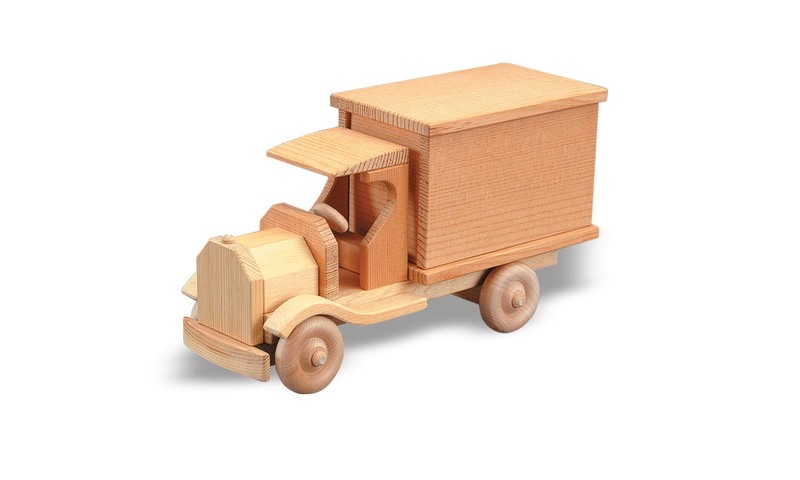 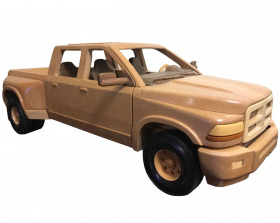 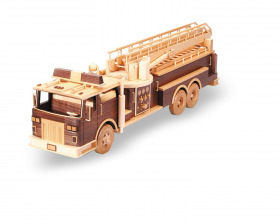 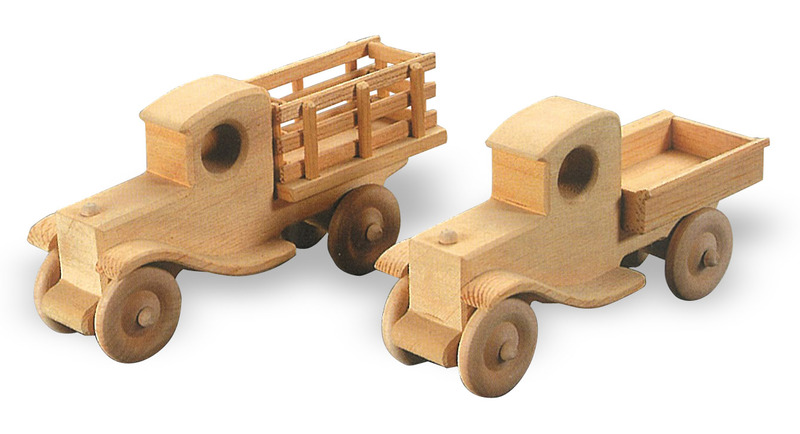 American designers at Toys and Joys have been making quality full-sized plans for wooden models for decades. 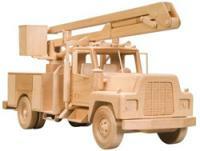 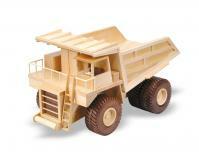 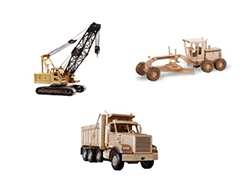 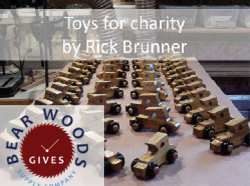 >> Construction Trucks are also available! 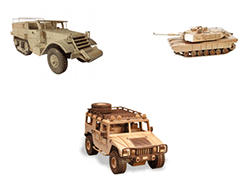 Check the selection here.